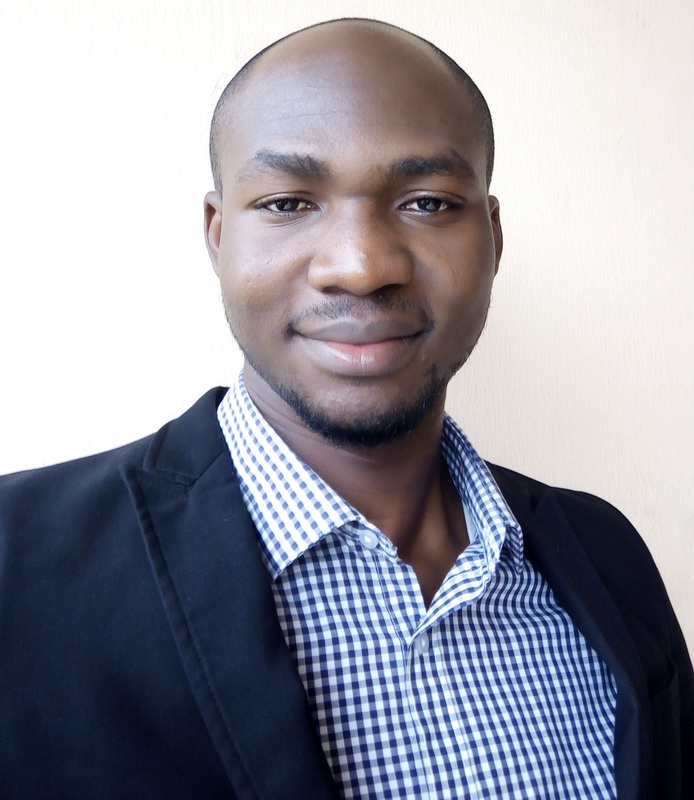 Daniel is a young graduate of Industrial design, from the Federal University of Technology, Akure. He loves learning, and meeting people. One of his greatest strengths lies in good human interaction, researching, excellent plan and execution. Currently, he explores privileges to making his passion more fun! 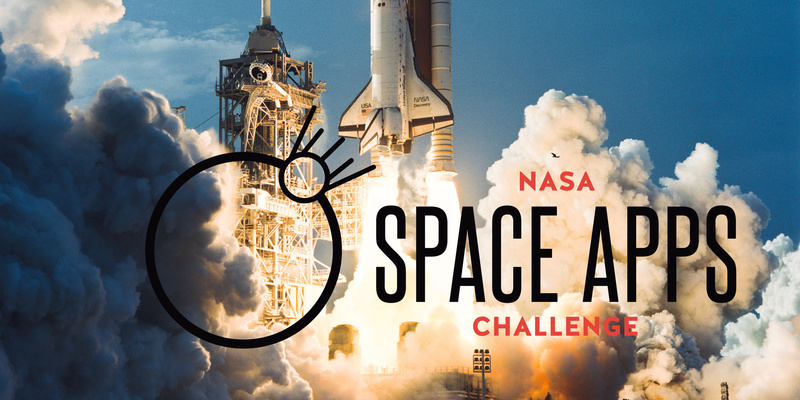 Space App Challenge; an event of skill and talent to solving space problems, is a 48hours International Hackathon which takes place in numerous/various places around the world. Individuals, students, young professionals from different fields come to display/present innovative ideas and projects, to solving space problems. These fields cut across different IT fields, such as; data visualization, software development, design, coding optimization etc. Countries in Africa participating in this hackathon includes; Senegal, Gabon, Nigeria, Ethiopia, South Africa, Morocco, Cameroon, Ghana, Algeria and Tunisia. Helping others discover the Earth: Understanding the field of science is central to living on earth. For Example, how does the atmosphere works? This Challenge will require you to craft something using NASA’s data say a story, a game or a video. Volcanoes, Icebergs and Asteroids: the planet and solar system is full of surprises-the good ones and the tough ones. The good ones are the ones helping us, such as the when a long-awaited rainstorm fills a reservoir or a lake. While the tough ones are the disasters-such as when the same rainstorm causes damaging flood. Challenges in this category are to analyze NASA’s data to help anticipate, monitor, and recover from (or make the best use of) surprise events. What the world needs now: Earth-dwellers need many things; food, water, clean air, shelter amidst others. What does it take to sustain and improve life on Earth for all of its inhabitants? And what will it take, eventually to do that on other planets? Challenges in this category will require tackling problems affecting some important aspect of life in this world (or on others), to interpret NASA’s data and concepts creatively to help find solutions. An Icy Glare: Green, blue, grey and white: there’s a lot going on the at Earth’s poles, and in the high mountain regions where it is cold. These parts of the world are important, and what happens does not only affect the poles and high places and their inhabitants, but the whole planet. This challenge category will require using NASA’s data to better understand, monitor and interpret Earth’s cryosphere. A universe of beauty and wonder: It is hard to take it all in; space is filled with amazing things. Studying the stars, galaxies, and planets can tell us much about the Universe. There is room for both study and for appreciation of the sheer beauty of it all, as anyone who has gazed at shooting the stars in the night sky can attest. Challenges in this category will invite you to think hard and be creative about space science and exploration, whether your view point is scientific, technologic, artistic-or all three. Maranthan Learning Systems, 5th Avenue, Independence Layout, Enugu State. The Location leads here are Enugu Space App and Evelyn Dabonor. nhub, 3rd Floor, Tean Business Complex, Opposite former Nitel Office, Yakubu Gowon Way, Jos. At Port-Harcourt the event shall be organize by promise Johnbull, who was the lead in the year 2017, in collaboration with Tamunotonye Harry who is the 2018 lead. In Benin City, Edo Startup Center, 4b Observer lane, by observer newspaper. Airport road. In Ile-Ife, Obafemi Awolowo University. At Ismaila, the EUREKA! Science Society and Ahmed Mohamed Abdelal are the location leads. It starts at 11:00AM (EET) on 19th of October through 8:00PM (EET) October 21st. 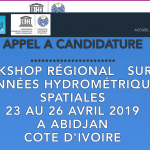 In Algeria, Institut National Des Telecommunications Et Des Technologies De I’information Et De La Communication (INTTIC), ORAN, shall be hosting the event. The location leads are Djalal Nizar Adnami and Amine Bendahmane. Space apps would also be hosted at the campus 17 chemin gadouche, hydra, Algeria and in Setif, Algeirs. In Zambia, Hackers Guild, Lusaka, at 20 Sianjalika Road, Woodlands, 10101 Lusaka shall be hosting the event. The location lead here is Alumanda Slakankale Alushaks. In Tunisia, El-Marsa; the event shall be holding at the Poltechnic School of Tunisia (Ecole Polytechnique de Tunise, Rue El Khawariziri; Carthage, Tunisia). The location lead here is Malek Khammassi. It shall also be hosted at the IT Business School; Avenue Dali Jazi, Mrezga, Nabuel, EPI – Ecole Pluridisciplinaire Internationale and EPI – Ecole Pluridisciplinaire Internationale, Route ceinture, Sousse, Tunisia. Other locations include Sfaxn and Tunis city. In Ghana, the hackhaton would be hosted at Meltwater Incubator, 19 Banana Avenue, Accra, Ghana; In Ethiopia, Space Apps would be held at Kazanchis, Addis Ababa, Ethiopia and in Dakar, Senegal in what would be the fifth year anniversary of space apps Dakar. Unable to participate in an in-person Space Apps event? You can still hack virtually from just about anywhere on planet Earth! Come join us for the Space Apps 2018 Virtual Event, and be part of an awesome community working together to address major challenges on Earth. In 2018, the Space Apps Virtual Event will have a Pre-Event starting at 12:00pm UTC on October 19th! The purpose of this Pre-Event is for people participating from around the world to find a team to work with. Sign on to www.spaceappchallenge.org after 12:00pm UTC on October 19th for the Pre-Event. Find a team. Introduce yourself to the group in the virtual-teaming chat room and share your project interests and skills in the chat. Sign on to spaceappchallenge.org at 9:00am UTC on October 20th when the Virtual Event officially begins. Select a challenge and register your team. Submit a project page including a 30-second video (guide) by October 21st at 11:59pm UTC. All Virtual Event teams will submit a video as part of their submission so the judges can see your team’s pitch. Judges will review Virtual project submissions after Space Apps and announce the global judging nominees in the weeks after Space Apps.